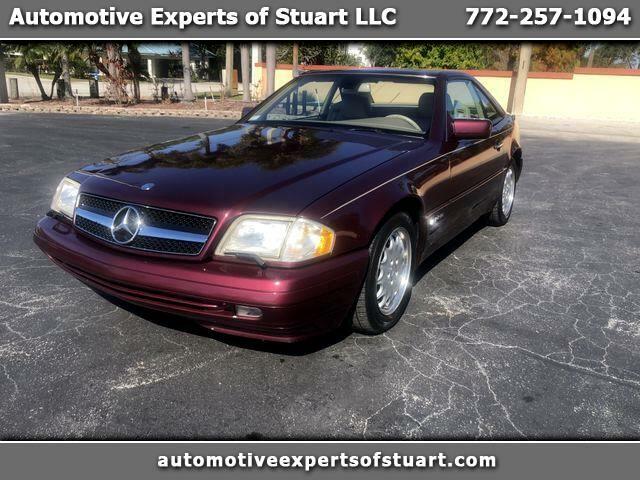 1998 Mercedes Benz SL 500 Roadster, 5.0 Liter V-8, Automatic Transmission, Only 102,950 Original Miles, Clean Florida Title, Clean Car Fax History Report. Removable Hard Top, Power Convertible Soft Top, Cold A/C, Leather Seats, Clean Inside and Out, Rides and Drives Great, Contact Me at Your Convenience.  Message: Thought you might be interested in this 1998 Mercedes-Benz SL-Class.